Several cases have come to light in recent weeks and months of the treatment of Commonwealth citizens who arrived in the UK in the 1950s and 1960s. Unable to provide evidence of their right to reside in the UK, these legal immigrants are losing jobs, being detained, and being denied life-saving NHS care. As we shall see, this is the utterly foreseeable consequence of government policy over the past decade. In order to understand the current position of long-term Commonwealth immigrants in the UK, we need to take a brief look at the legal history and context of their arrival and the reason for the current crisis. We also look at how individuals can establish their legal status — which is not always easy — as well as some policy solutions so obvious they hardly need writing down. Commonwealth citizens from the West Indies were invited to the UK after the Second World War to address the shortage of workers at the time. 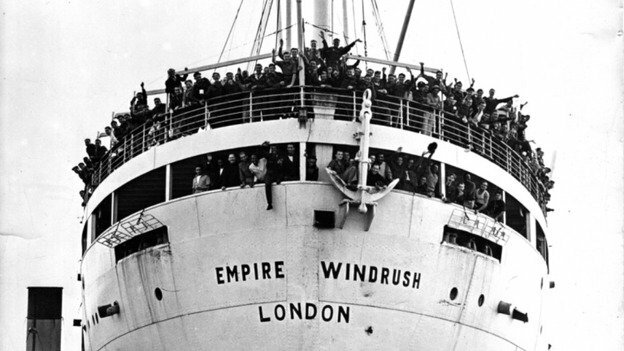 Most of the “Windrush generation”, so-called after the first ship which arrived from Jamaica in 1948, consisted of citizens of the UK and Colonies, a form of citizenship conferred by the British Nationality Act 1948, and also known as Commonwealth citizenship. Part I of the Commonwealth Immigrants Act 1962 provided that, with effect from 1 July 1962, citizens of Commonwealth countries became subject to immigration control. There were certain exceptions. Importantly, under section section 2(2)(b) Commonwealth Immigrants Act 1962, those who arrived as minors (under 16) were not subject to immigration control. Children could come in on their parents’ passports. Enoch Powell gave his “rivers of blood” speech 50 years ago this week, in April 1968. The same year saw the passage of the Commonwealth Immigrants Act 1968, and a further tightening of rights of entry for Commonwealth citizens. The exception for children of migrant families under section 2(2)(b) lay undisturbed. The anti-immigrant sentiment of the preceding decade crystallised in the Immigration Act 1971, introducing a broad framework of immigration control for all nationalities, regulating entry and stay in the UK for all of those without right of abode, and beginning the modern immigration system. Those already present and settled in the UK when the Act came into force on 1 January 1973 – i.e. those without any restriction on their leave – were automatically entitled to stay indefinitely in the UK (section 1(2)). The Windrush children, with no restriction on their leave to enter or remain courtesy of section 2(2)(b) Commonwealth Immigrants Act 1962, were automatically entitled to settled status at that time. The Immigration Act 1971 also introduced an exemption from deportation for Commonwealth and Irish citizens who were ordinarily resident at the time of commencement (section 7). Children of Commonwealth migrants who arrived in the UK prior to 1 January 1973, and who have remained in the UK since then, are in the UK legally. These children are now of pensionable age. Many will have acquired British citizenship, or otherwise have documentation which confirm their status in the UK. Individuals in this position are often unaware of their status, or believed themselves to be British. This view is often fortified by the absence of any official demur or challenge for the subsequent four decades of their lives in the UK. This has changed in the past several years. The government’s hostile environment has been covered extensively by Free Movement. Sometimes called the “compliant environment”, the policy’s aim is to create a situation where immigrants cannot access services, either public (NHS, welfare) or private (employment, rented housing, bank accounts) unless they can prove their right to be in the UK. Of course, the Windrush children have a right to access these services as much as any other person who has settled status in the UK: they are legally here. But one of the consequences of the hostile environment is a requirement to be able to prove it. This has led to numerous cases of people who are apparently eligible to receive services, not receiving them. Elwaldo Romeo, who arrived in the UK in 1959 from Antigua, was told that he had no right to be in the UK. Sarah O’Connor, who arrived in the UK from Jamaica in 1967, was told that she should return home. She attended primary and secondary school here. The list goes on. Many more such stories have been brought to public attention by the journalist Amelia Gentleman. Hundreds of cases are now coming to light as the hostile environment, and the requirement to pro-actively demonstrate immigration status with a document, extends to all corners of public life. Hard data is difficult to come by, but up to 57,000 people could end up in this position. For those in these circumstances, there is a process they need to undertake. It is not a formal application, but an administrative process, where the individual applies for confirmation by the Home Office of their status. In immigration law terms, there is no grant of leave here, merely recognition of a pre-existing right to reside. These applications used to be made for a No Time Limit (NTL) stamp in the passport of whichever nationality was held by the applicant, although these days an NTL Biometric Residence Permit is issued. The cost of the application is £229. It is made on form NTL, and accompanied by the NTL guidance. Clearly not. There are several significant hurdles for applicants. As is clear from the case studies set out above, the Home Office does not appear to be treating these cases in a careful and sensitive manner. If it were, it would not require “official correspondence”. The standard of proof in these cases is set far too high. There are very straightforward steps which could be taken on behalf of these individuals, set out below. Free legal advice for these types of cases ceased in April 2013, along with legal aid provision for almost all immigration work. Prior to this, lawyers received a fixed fee of £234 for these cases, regardless of the number of hours that it took to complete. 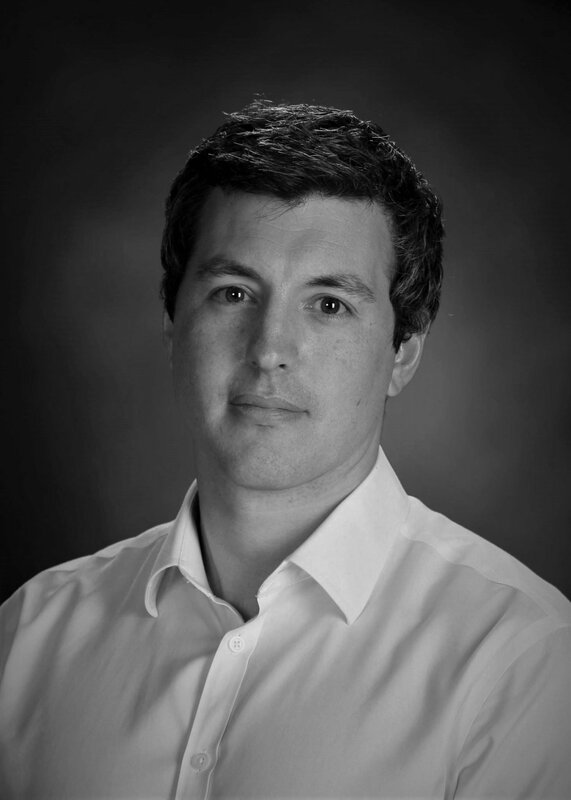 Although the “hostile environment” was not yet fully operational, I had clients who had been asked to provide evidence of their status for the purpose of benefits claims, and other interactions with local authorities and social services. The first step I took in almost every case was to apply to HM Revenue and Customs for a full copy of my client’s national insurance records. If my client had been economically active — either working or claiming benefits — these records would be incredibly useful to show residence in the UK during the relevant years. To demonstrate pre-work residence, contacting the primary school or secondary school was usually necessary. I remember having to persuade a school secretary to cross a playground to the warehouse where the old records were kept, and pick out my client’s school reports from the late 1960s. It was raining, but when it stopped she went and found the necessary documents. When the reports eventually arrived in my office they confirmed my client attended school in 1967-1969, and that he needed to work harder in French. Often the argument would be with a local education authority, or some other local record keeper. They are not necessarily prepared to deal with such requests. Introducing oneself as a solicitor in a plummy west London accent shouldn’t matter — but these things often do. Without lawyers in these cases, applicants often don’t know where to start. The issue of permission to be in the UK for the Windrush children generally comes at a big life moment where proof of immigration status is now mandatory: renting new accommodation, attempting to claim benefits or start a new job, or obtaining medical help from the NHS. As is clear from the cases reported to date, the context in which these applications are made is often desperate. In these circumstances, where bank accounts have been frozen, or jobs lost and with no access to benefits, £229 for a No Time Limit application begins to look like a large sum of money. On the basis that these cases do not represent a push towards a policy of mass removal, and that the Home Office did not intend to turn the lives of these people upside down, the UK government can immediately do four things to resolve this crisis. Anything less is an insult to these long-term residents, who have lived, worked and paid taxes in the UK for decades. Enoch Powell was sacked by Ted Heath after his speech. But a Gallup poll at the time showed that almost three quarters of respondents agreed with the sentiments he had expressed. The prejudice and discrimination encountered by the Windrush generation when they arrived is well documented. We like to think that we have moved on from then as a society, and a country. But while the overt racism of the 1960s, 1970s and 1980s — the original hostile environment — is much less common, one wonders to what extent this has simply been replaced by a more insidious, state-endorsed hostility in the name of immigration control. For undocumented Windrush children, knocked from their lives by a letter from the Home Office, it must seem like old times.